Cornwall is England's most south western county. It juts out into the Atlantic and is famous for Land's End England's most southerly point. Whether you are travelling from within the UK or elsewhere it is it's accessibility, natural beauty and weather that makes Cornwall such a much sought after and enjoyable holiday destination. 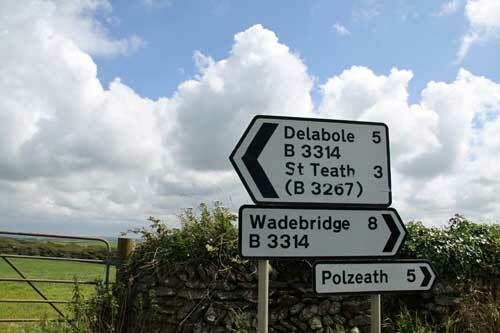 Take the M4, M5 and M6 to reach Cornwall and once there use the A30 and A38 to make your way through Cornwall. National Express runs services from various main towns within the UK. Newquay Cornwall Airport connects with many destinations in the UK and in Europe. The latter include Zurich, Dusseldorf , Barcelona, Alicante and St Brienc. Foreign visitors would fly into Bristol or one of the London airports and drive west.